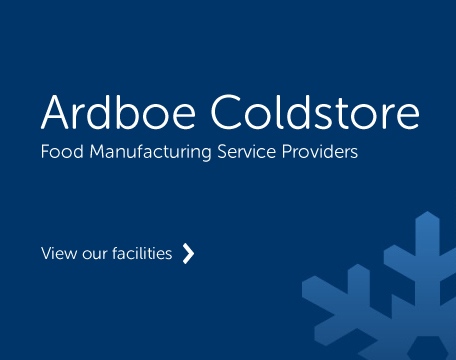 Welcome to Ardboe Coldstore! 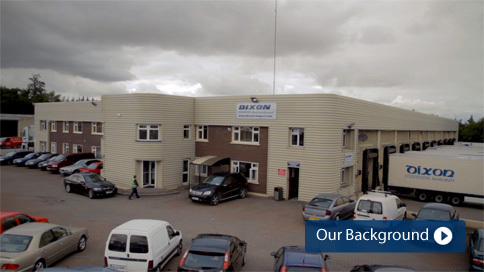 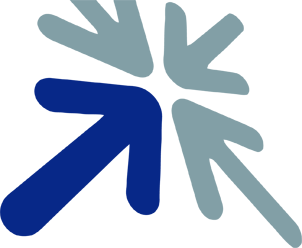 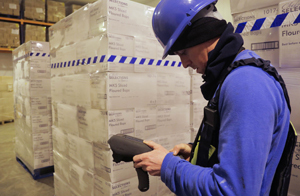 Follow us for news and information about Northern Ireland's central coldstore! 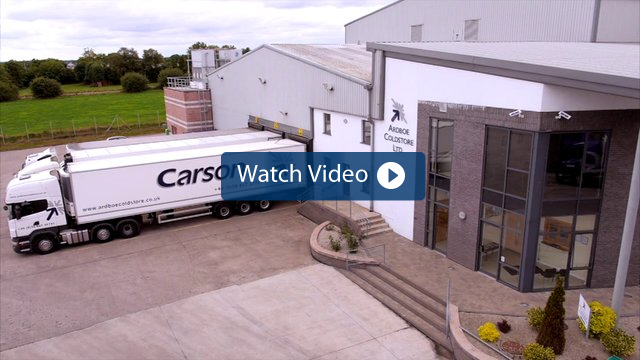 From blast freezing and tempering facilities, to warehousing and distribution services, Ardboe Coldstore is perfectly positioned to provide food sector clients of all sizes with a full range of logistical solutions. 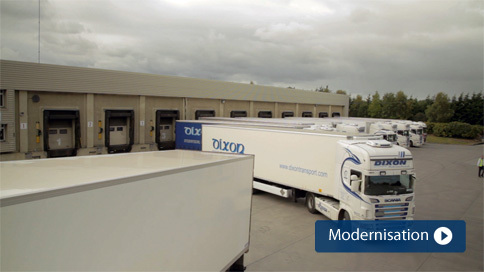 Ardboe Coldstore provides a total-package storage and distribution solution for the entire food sector. 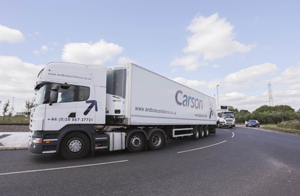 Located on the shores of Lough Neagh in a tranquil rural area, Ardboe Coldstore offers an easily accessible mid-Ulster location for haulage operators. 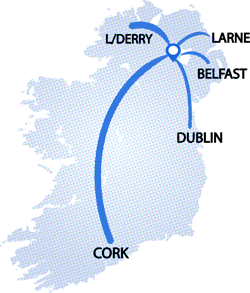 This central location makes it accessible to and from all parts of Northern Ireland.